Call of Duty: Advanced Warfare is an upcoming 2014 first-person shooter game currently being developed by Sledgehammer Games, and published by Activision. Call of Duty: Advanced Warfare is the eleventh main installment in the Call of Duty series and is scheduled to be released on November 4, 2014 for Xbox 360, Xbox One, Playstation 3, Playstation 4, and Microsoft Windows. 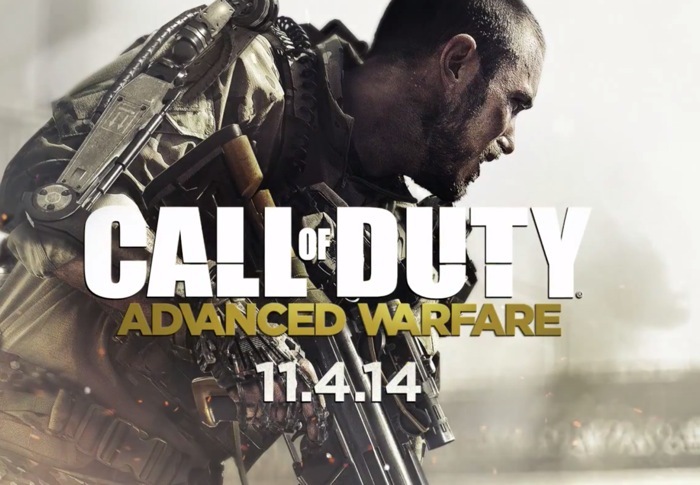 This time around, Advanced Warfare is being developed with a brand new game engine, a first since Call of Duty 2. The game is being made from scratch, with new rendering, animation, physics, and audio systems. The facial animating system is the same as James Cameron’s Avatar 2, which is a big step for the series. Advanced Warfare takes place in 2054, as a terrorist organization called the KVA carries out a global terrorist attack by destroying the nuclear reactors of several developed countries around the world, including America. Across the world many countries’ militaries and governments were crippled and made incapable of fighting the KVA. Private Military Corporations become the dominant armed forces for many nations, and represent the first line of defense against the KVA. The player will see the now devastated world through the eyes of Jack Mitchell (voiced by Troy Baker), a former U.S. Marine who lost his left arm in a battle in South Korea. Troy joins Atlas, the most powerful Private Military Corporation in the world, including the world’s most advanced technology. Atlas CEO and founder Jonathan Irons starts his war to change the global balance of power. If only PS3, PS4 , Xbox , Xbox 1 , and so on can have these games on PC , I know some of them are already on PC , but games like Grand Theft Auto 5 , and Call Of Duty : Blacks Ops 2 , they still haven’t come out on PC yet , or atleast as I know of , those games have also been out for a pretty long time , not that long but a couple of months is a but long .